We provide marine safety training for sailors, recreational boaters, commercial boat operators and those interested or requiring First Aid, CPR and AED certification. 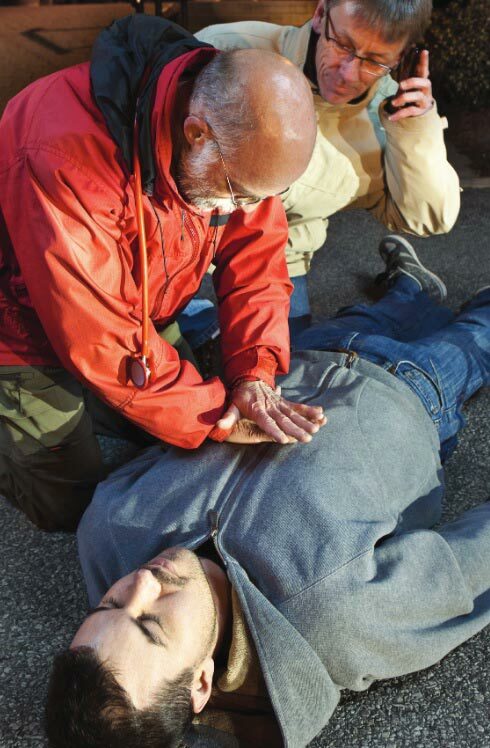 First Aid, CPR and other emergency care training courses are conducted throughout Southeastern Wisconsin at our classroom or on site at your business. All of our instructors are ECSI approved and training courses are offered in association with the American Academy of Orthopaedic Surgeons (AAOS) and the American College of Emergency Physicians (ACEP) - two of the most renowned medical organizations in the world. These organizations provide medical direction to the Emergency Care & Safety Institute and stand behind the content of our training materials and the operation of our organization. 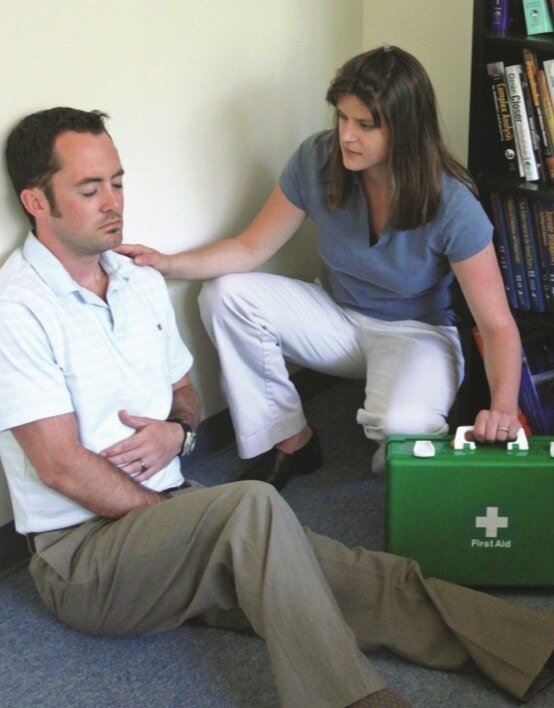 Standard First Aid, CPR, and AED, Seventh Edition is ideal for use within training courses designed to certify individuals in first aid, CPR, and AED. More than a stand-alone text, this student manual is the center of an integrated teaching and learning system that offers many resources to better support instructors and prepare students.